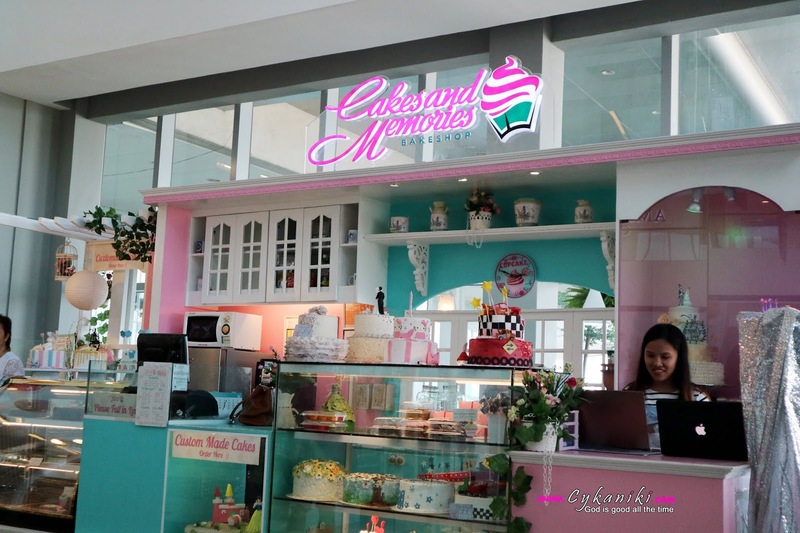 Cakes and Memories Animated Cake for your sweet tooth "5-Layer 3D Cake Mapping"
Cakes and Memories in SM City Cebu has a lot to offer when it comes to serving our sweet tooth. 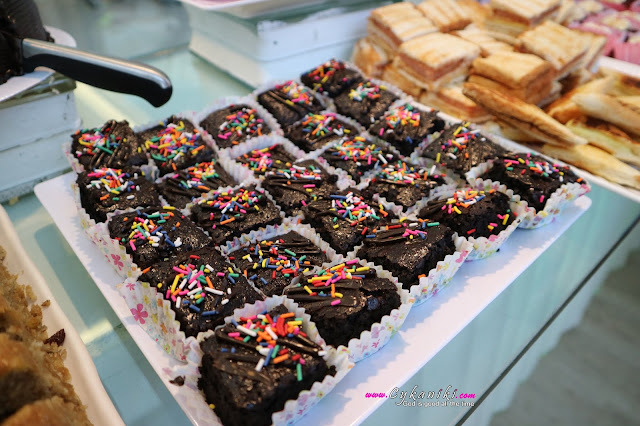 I was able to visit their branch at SM Seaside Cebu and tasted different varieties of their desserts and trust me, I really love it, especially the texture of their brownies, it's super duper delicious, okay I think I went overboard with that, but that's the truth. I also got the chance to customize my own cake, they have already made a plain white cake, it's super cute and they have a certain place designated for the task. 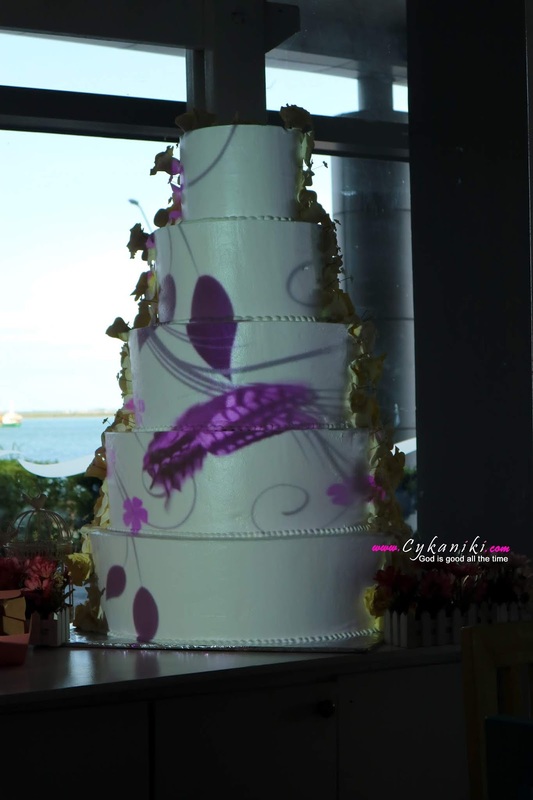 3D cake mapping is the newest trend that projects images and animations on a multi-layered cake. 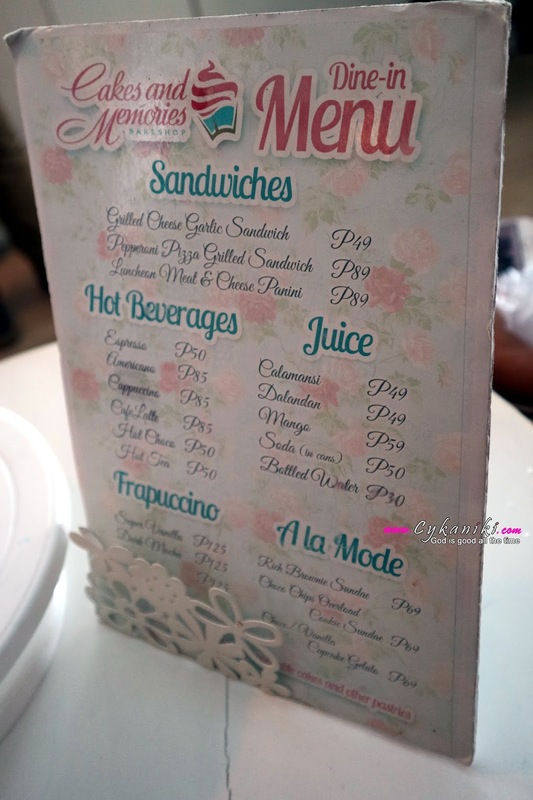 This was popularized here in the Philippines by the celebrity couple Ding Dong Dantes and Marian Rivera on their wedding reception last December 20164. 4 years after, couples to be wed here in Cebu now have an option to have a unique and magical wedding reception with their 5-Layer Animated Cake. 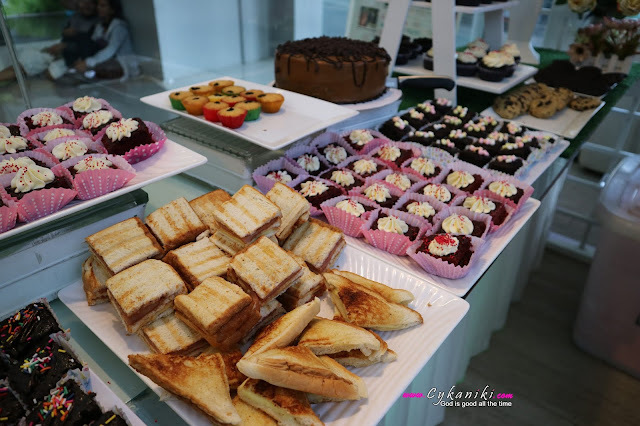 Combining delicious cakes with innovation have long been our passion. 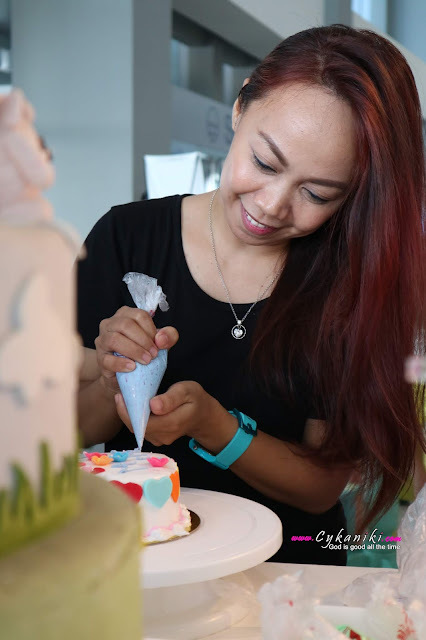 From edible poto cakes to 3D cake mapping, our cake decorating continuous deliver high-quality decorated cakes evolves with the current emerging technologies. For hassle-free ordering, clients can book an appointment online and complete a full event profile. This information can help the team to create a vision of the client's requests before the appointment begins. 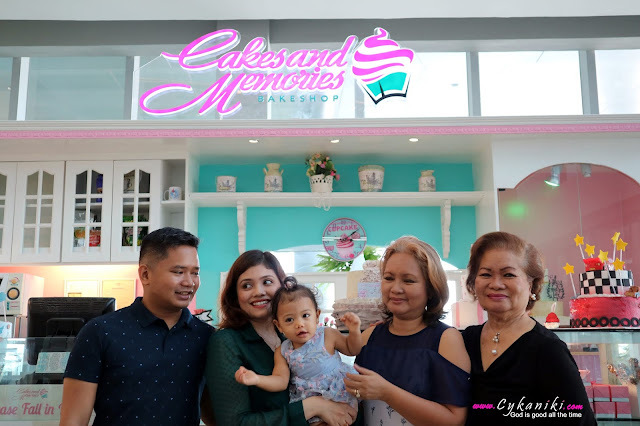 Cakes and Memories Bakeshop was founded by Janet Caballes in 2000 in Gardenia Valley Subdivision, Molino3, Bacoor, Cavite. They opened their first store in Bahayag Pagasa, Imus, Cavite one year after. The store thrived and their customers grew steadily together with its delicious reputation. 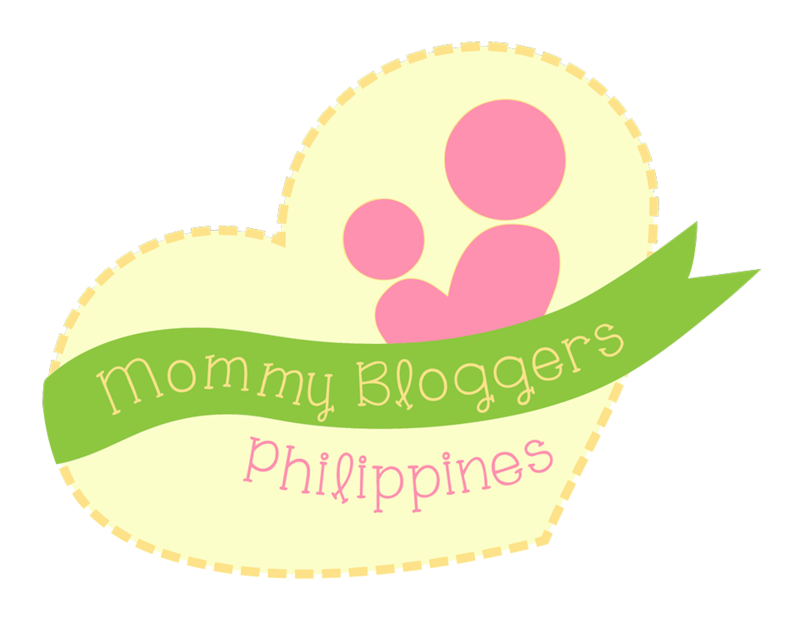 In 2010, the store expanded in Cebu City and started a new adventure until it found it's home in SM Seaside City, Cebu City. 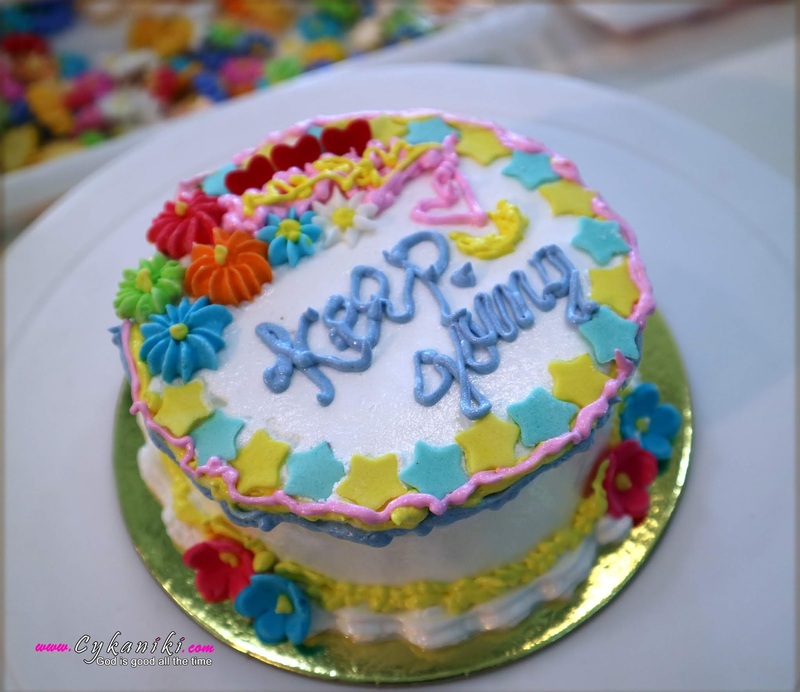 Coming from a small kitchen with a few help from friends and family, their efforts from the beginning has been on giving their customers the highest quality of cakes and pastries with affordability and convenience. Thankyou so much for dropping by, Godbless check my Youtube channel for more videos. Modern & Chic: URBAN BISTRO "FIVE E PLASTIC"